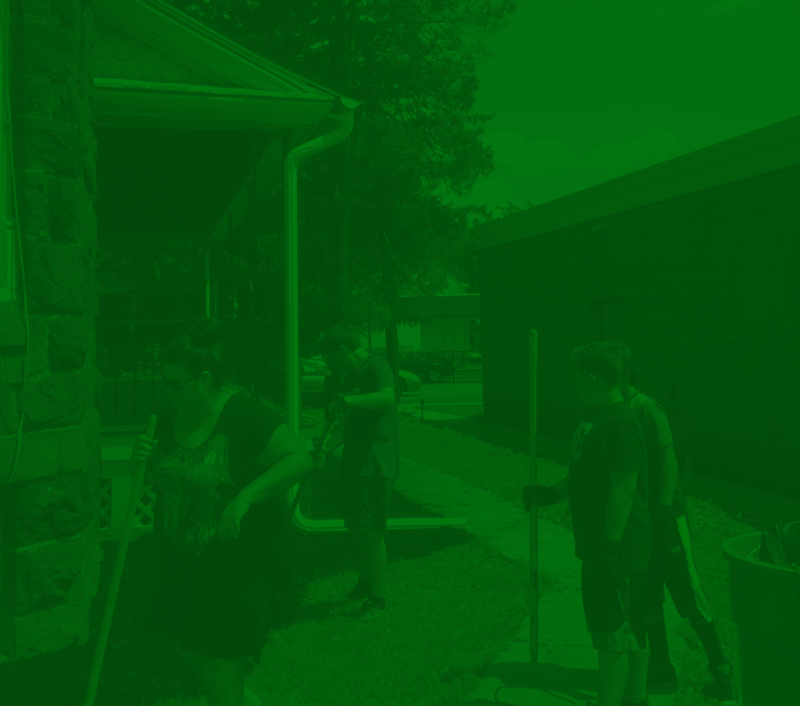 We want to make it as easy as possible for everyone to love on our local community by getting involved and serving! We have tasks that are family friendly and for every skill level. So don’t be afraid to sign up to serve on Serve day. We will be serving our community by picking up trash, painting over graffiti in our community, serving at Zerbe Sisters and Hickory House (two local nursing homes), offering a FREE community car wash, and much more. Please complete the form below to let us know of serving opportunities in our area.